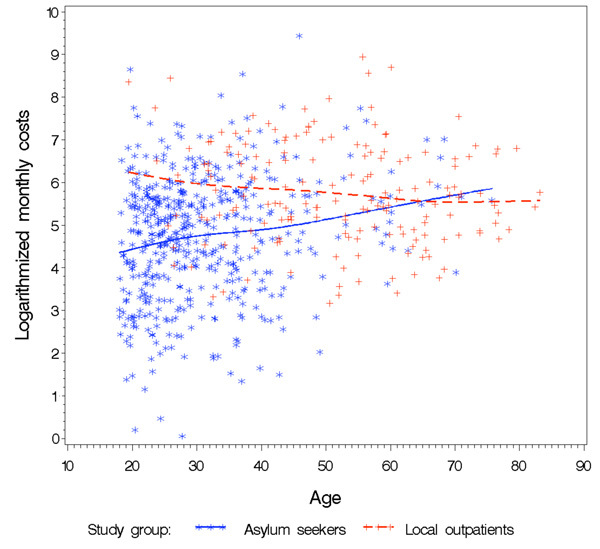 In this work we will examine the activity of the Emergency Department (ED) of an Italian primary Hospital by way of real data. Data will be analyzed both via econometrics and data mining (namely: dimensions reduction) models. Varenicline has been shown to be an effective and well-tolerated intervention for smoking cessation in smokers with stable cardiovascular disease (CVD). The objective of this study was to evaluate the costeffectiveness of varenicline and counselling compared to placebo and counselling based on extrapolating the results of a 52-week randomised controlled trial. Decision makers develop new strategies to minimize the anesthetic costs and maintain the quailty of health care. The aim of our study is to help decision makers, in Turkey, in developing new strategies to minimize anesthetic costs. Three different operational strategies were assumed. The increase in R and upward trend of R/pharmaceutical sales has occurred despite government controlled pharmaceutical price reduction in Japan. 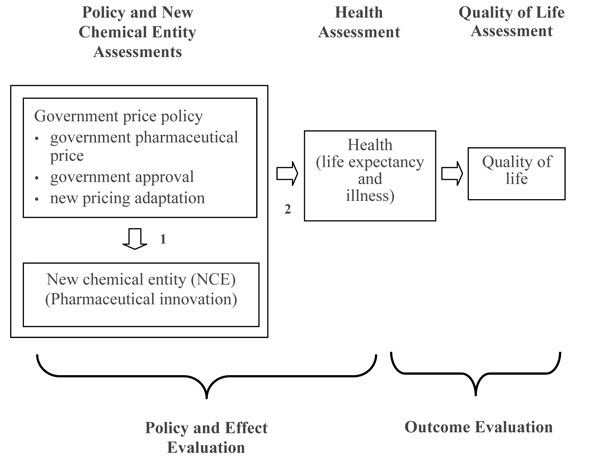 This paper identifies the effect of the government's price control policy on pharmaceutical innovation and evaluates the influence of new chemical entities (NCE) on health durability. 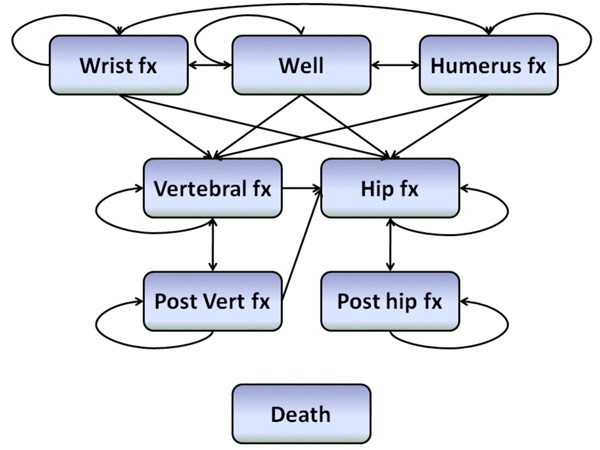 Osteoporosis is a major public health concern in Switzerland and is associated with an increased rate of bone factures, health care costs, mortality and loss of quality of life. Risedronate has been shown to effectively prevent fractures in patients with osteoporosis. 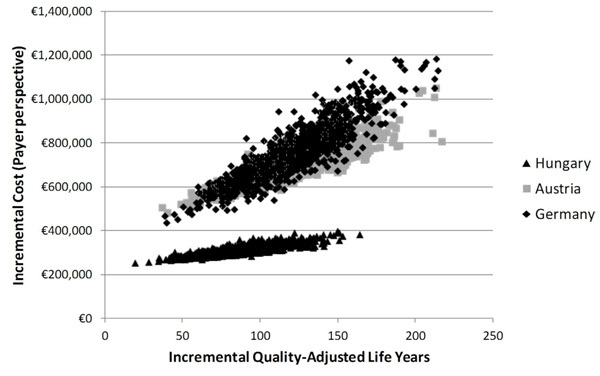 We examined the cost-effectiveness of risedronate from the Swiss health care perspective for the treatment of osteoporosis in postmenopausal women. The study aimed to survey price reductions such as discounts and rebates granted for medicines used in hospitals. We collected official list prices and actual hospital prices of 12 medicines in 25 hospitals in European countries (Austria, the Netherlands, Norway, Portugal and Slovakia). 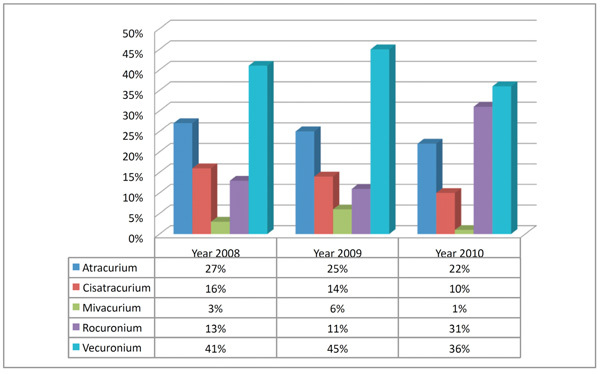 In all five countries price reductions were granted for some of the medicines surveyed. They usually had the form of discounts; additionally, ex-post rebates were reported from Austria and Portugal. For oncology, anti-inflammatory diseases, neurology-multiple sclerosis and blood no price reductions or only minor discounts/rebates on medicines prices were surveyed, whereas discounts/rebates were routinely granted for cardiovascular medicines and medicines for immunomodulation. Price reductions of 100 percent were found in Austria, Portugal and Slovakia. With the exception of Slovakia, the extent of the discounts/rebates did not differ substantially among the hospitals of a country. The highest median price reductions were identified in Norway, followed by the Netherlands. 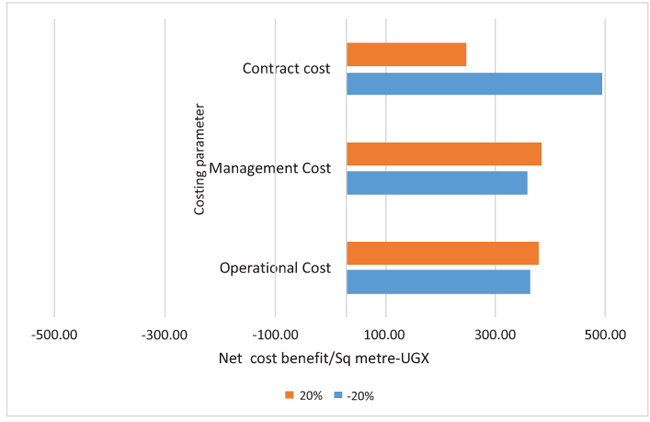 Price reductions for medicines procured by central tendering tended to be higher than those obtained in decentralized procurement. 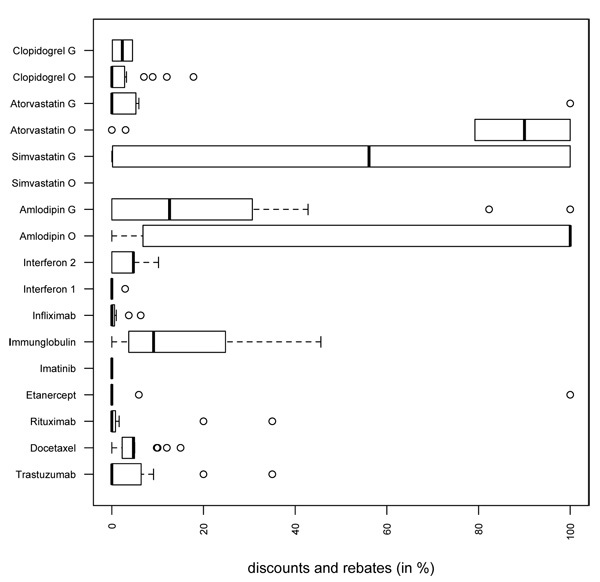 The study shows the existence of discounts and rebates granted for specific medicines for hospital use. The results suggest product-specific patterns. Hospitals appear to have little leeway to negotiate price reductions for medicines to which no therapeutic alternatives are available. High price reductions, including cost-free provision of medicines, tend to be granted for medicines whose treatment is likely to continue in primary care after discharge of the patient.